And Then There Was Bill...he is my curse and my salvation. Find out why! Plus - why day dreaming is good for you. 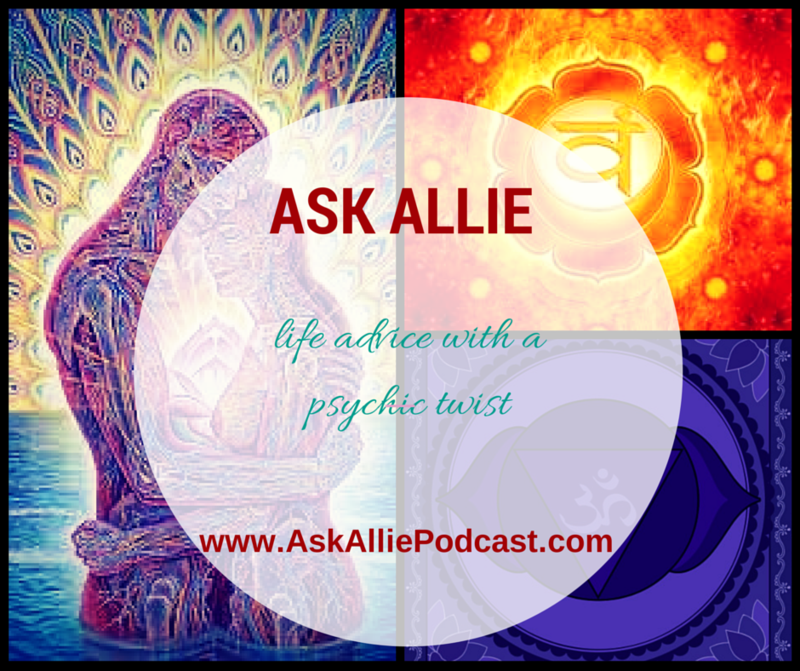 All on this episode of Ask Allie!